West Virginia is an interesting state. 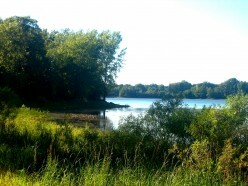 In some ways it's a great place to go off the grid but not so much in other ways. 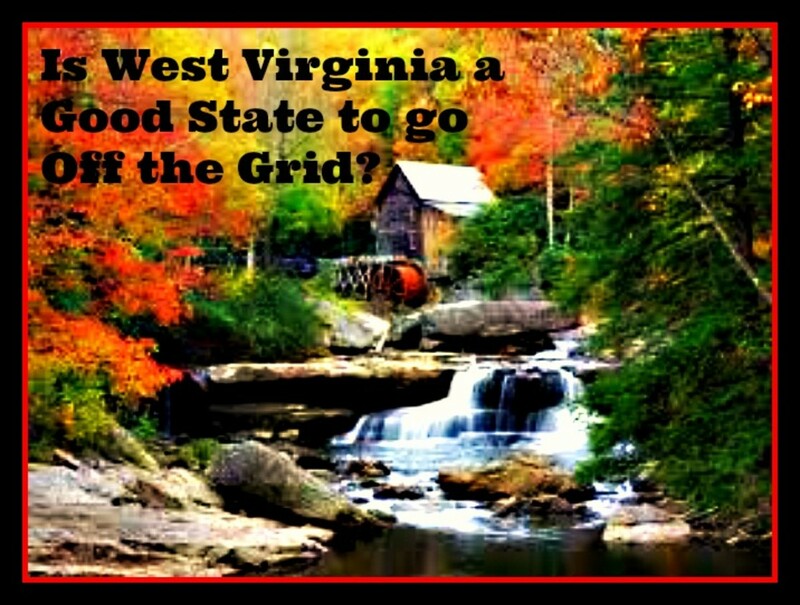 Here are 13 categories to research before going off the grid in West Virginia. More than one million tons of plastic water bottles are found in land fills in the USA alone. Only two out of ten gets recycled. 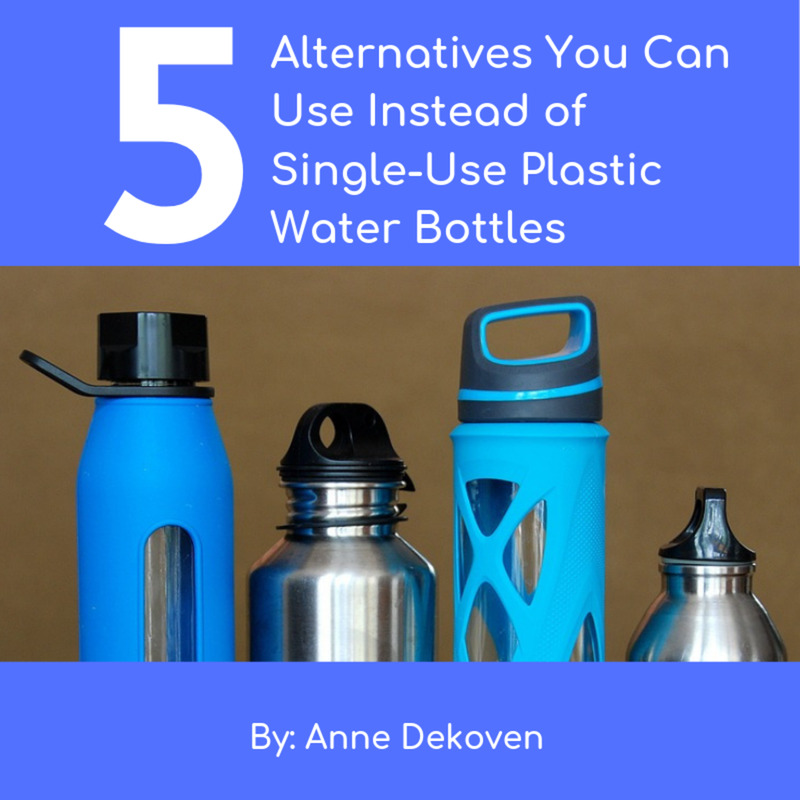 These alternatives are a greener way to transport your water. It takes a mattress fifty years to decompose. Twenty million mattresses are thrown out every year in America. 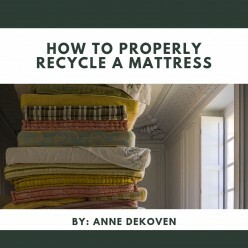 Learn how to recycle your mattress and reduce waste. You can downsize your lifestyle and upgrade your life by paring down your possessions and moving to a smaller and less expensive home. 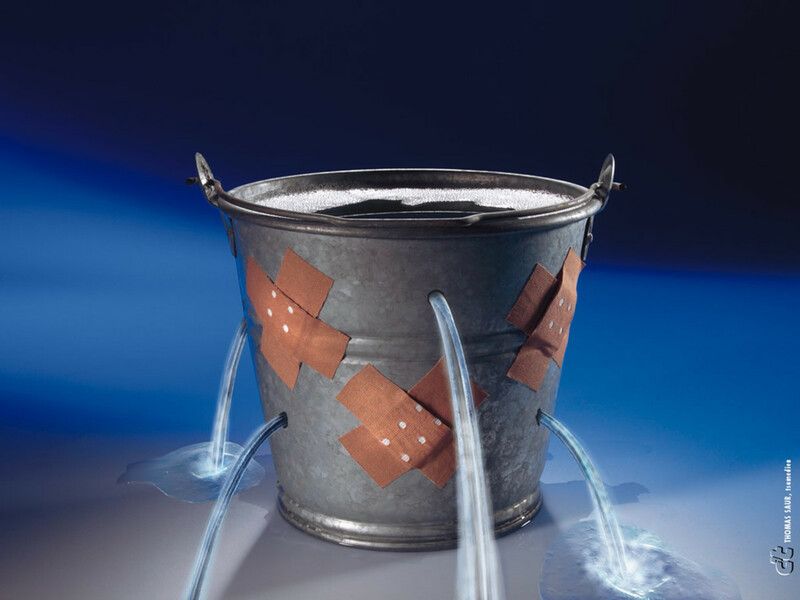 A bucket with a hole in it is ruined, right? Wrong! Read on to find out how to fix it with what you have lying around. Washington is a beautiful state. In some ways it's a great place to go off the grid but not so much in other ways. 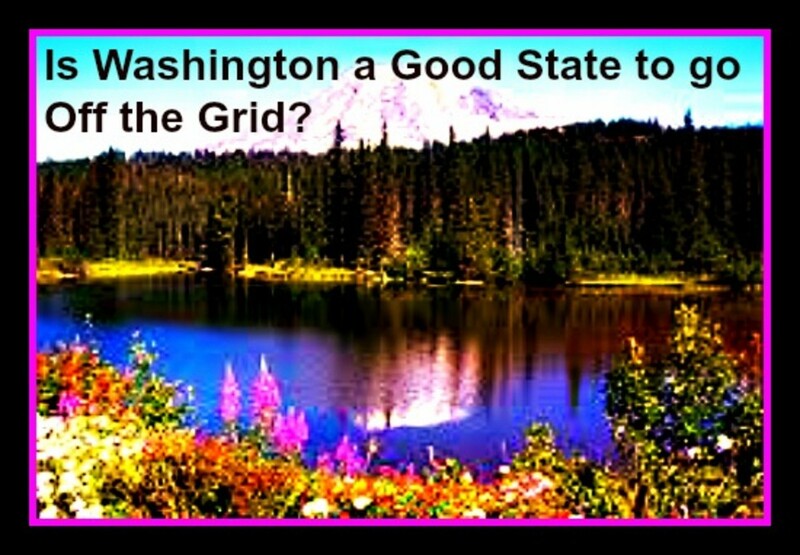 Here are 13 categories to research before going off the grid in Washington. Wyoming, the Cowboy state has a lot going for it when it comes to self-sufficiency but is it a good state to go off the grid on? 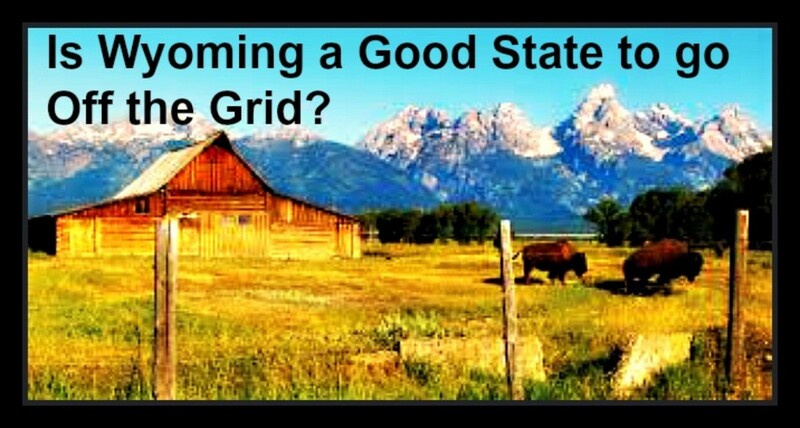 Here are 13 areas to consider in regards to Off Grid living in Wyoming. 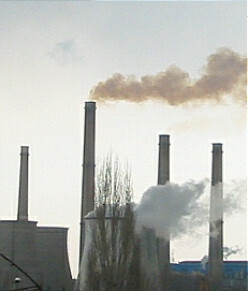 Did you know that the average home is 5-1000% more polluted than the outdoors? These tips will help keep your home clean without filling it with harmful toxins. 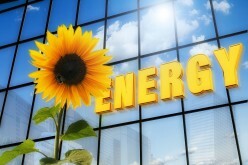 Easy ways things you can do in your home now to save your wallet and the environment in the process.